large-quantity sales to non-bookstore buyers? We sell through a national network of over 5000 commissioned sales people. They are experts at presenting your book to appropriate buyers, but they also have many products to represent. They are not our employees and we cannot tell them to sell one title over another. Now we can give your book the push it needs to get their attention – and increase the chance of greater sales. Our new Talking Points service puts your book at the top of the pile. 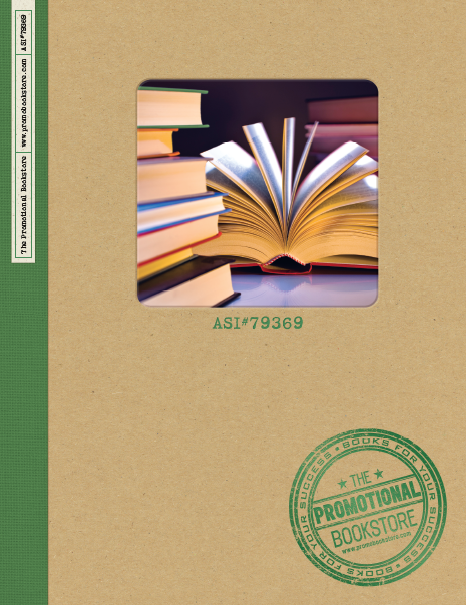 Ways to sell your specific book to corporate buyers as a premium, ad specialty, self-liquidator or tool to motivate or reward employees. Make it easy for our salespeople to grasp how to sell your book by controlling the actual Talking Points for them. We read your book from cover to cover and hone your message to its maximum effectiveness. • Is your book multi-leveled? Does the title indicate a core theme, yet the book has content not reflected by the title? • Is the creation of your book an intriguing story unto itself? How did this book come to be written? Is there a personal and professional story of persistence and vision? As part of this Premium Service, our experts will delve into your book, and into your author’s bio, using their own marketing savvy to parse any and all possibility for synergistic connections to organizations and corporations.